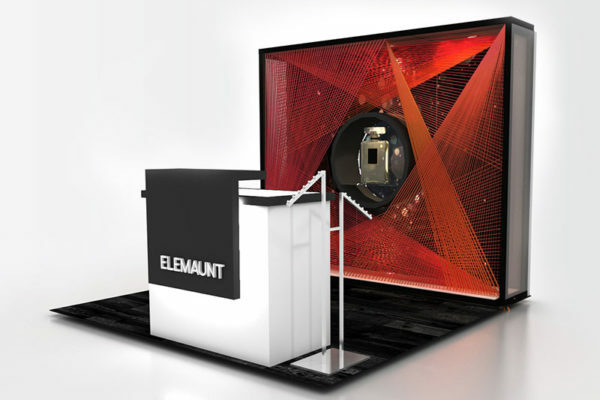 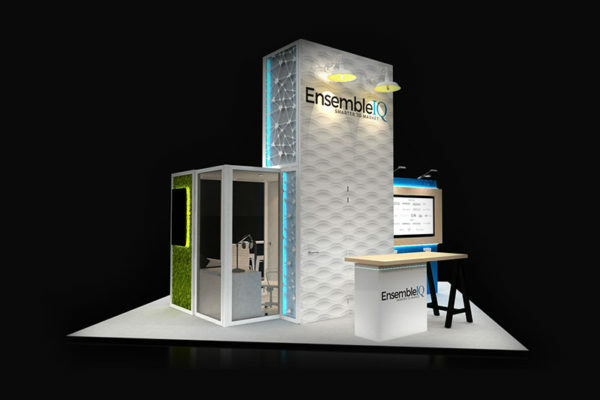 We are an award-winning exhibit design and fabrication house that works with clients of all sizes — whether you’re a brand new startup, a small-medium sized business, or a large Fortune 500 company, we’ll build the perfect custom trade show displays for you. 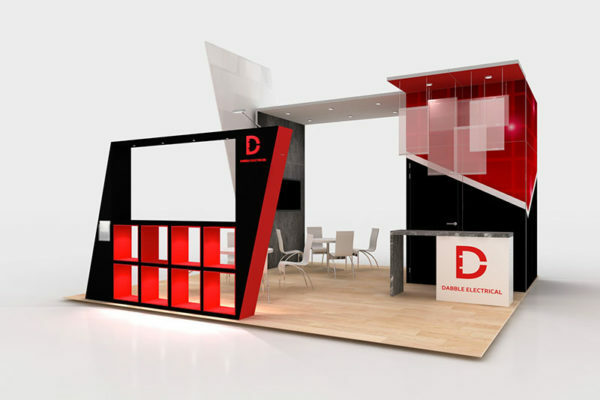 Our team works extremely hard to ensure that the final product meets your expectations. 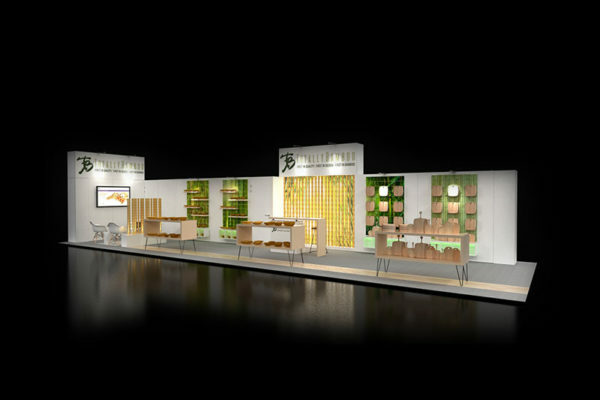 We take every detail into consideration including layout, structure, engineering, flooring, lighting, accessories, graphics, and furniture. 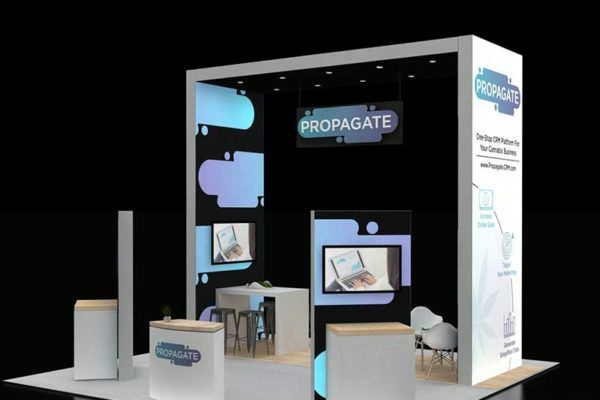 We carefully customize your trade show displays to your brand with the help of our in-house designers, who always use the latest technology and materials. 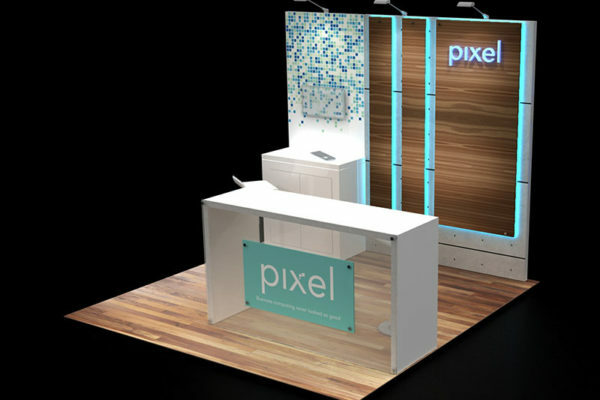 Not only do we want your trade show display to look impactful, we want you to have a positive experience working with us. 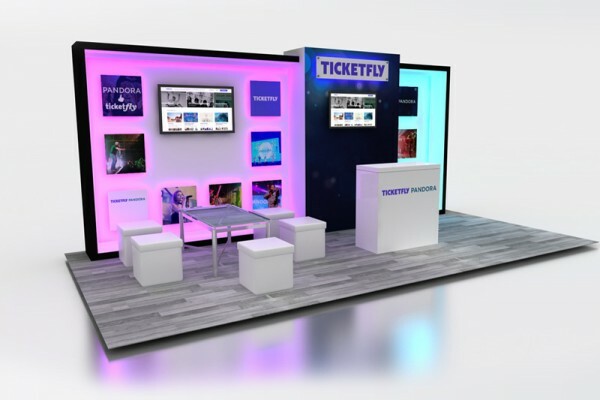 Our whole team works together to support your project in order to ensure that your company gets exactly what you need to make your trade show a success. 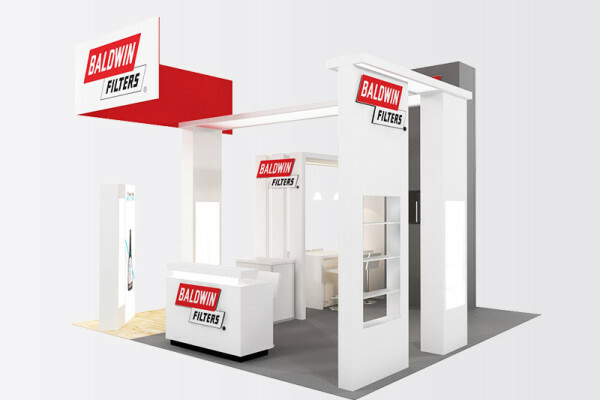 Trade shows can be unpredictable and our experienced team is here to help you problem solve at a moment’s notice should any on-site issues arise. 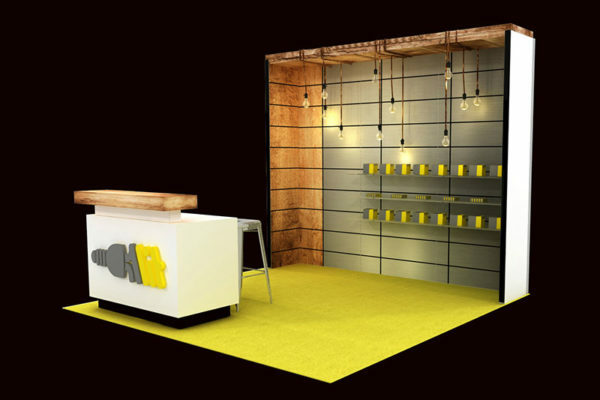 We begin by getting to know you and your brand. 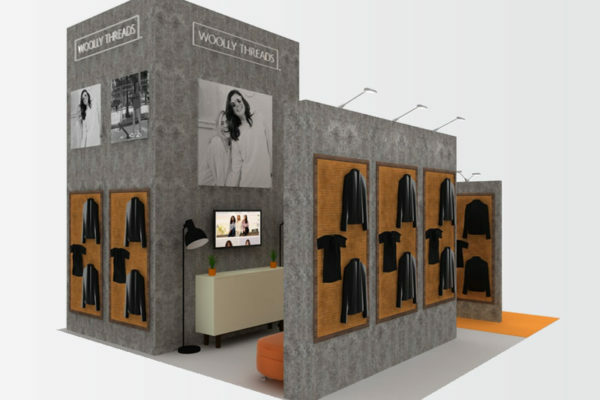 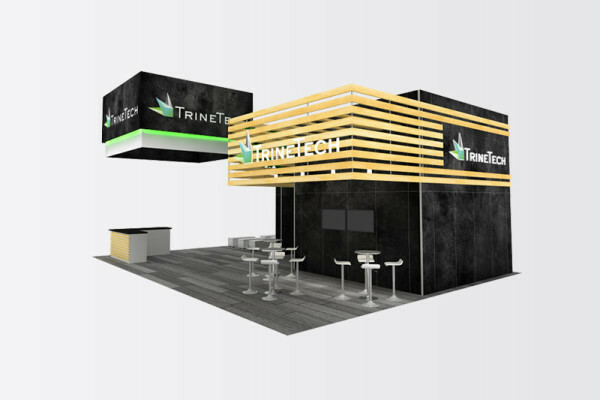 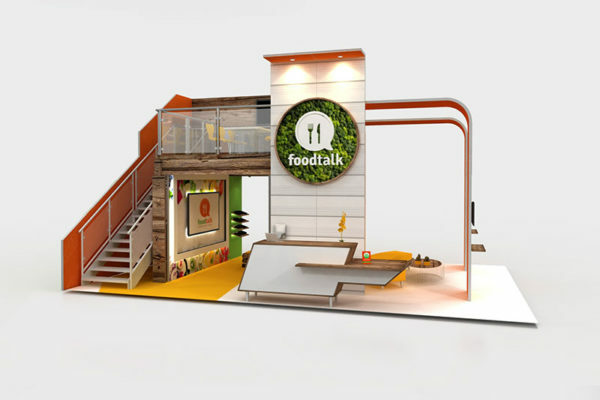 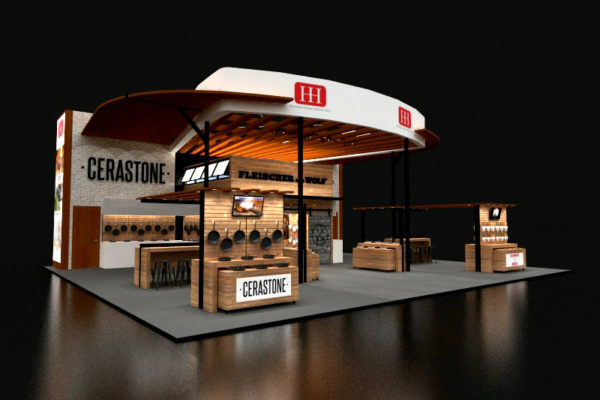 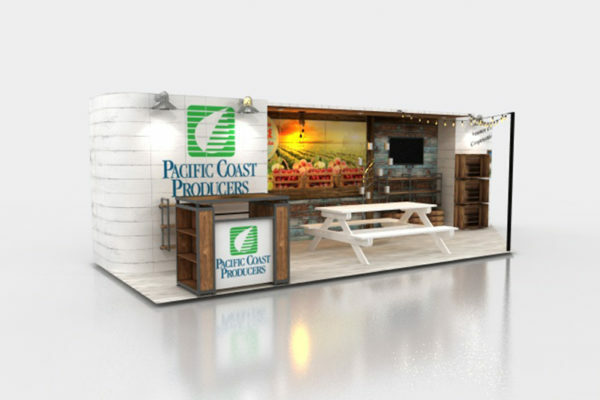 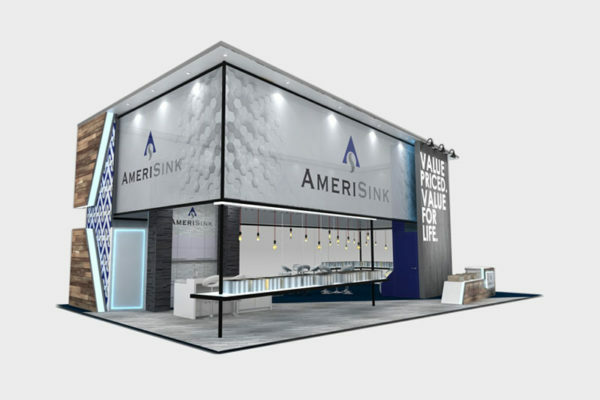 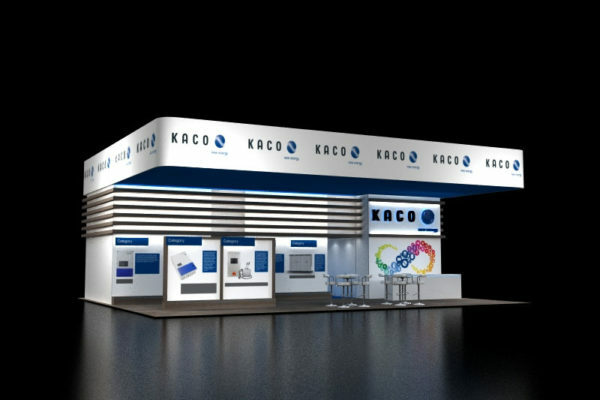 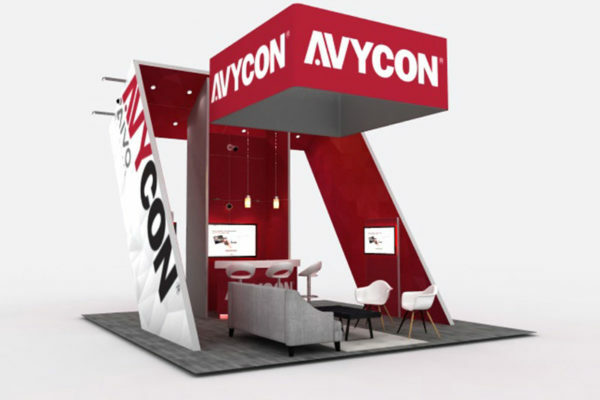 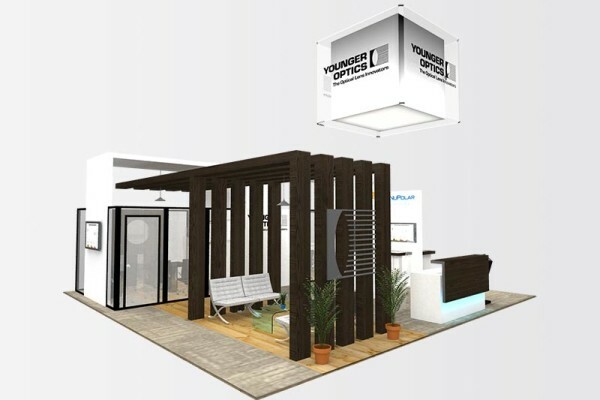 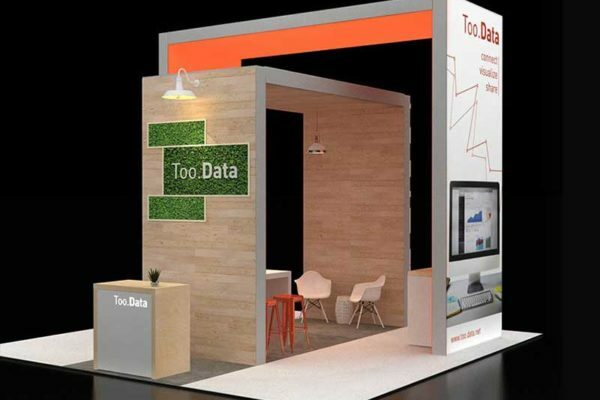 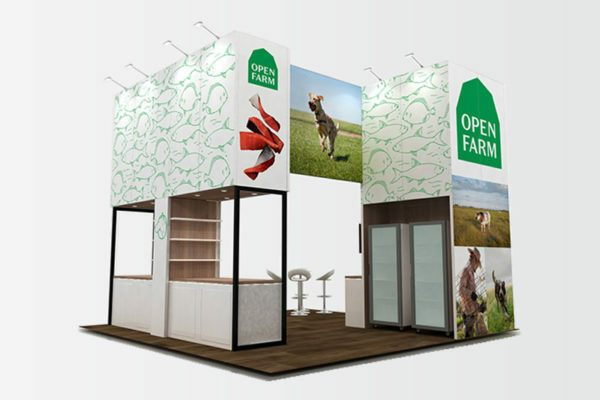 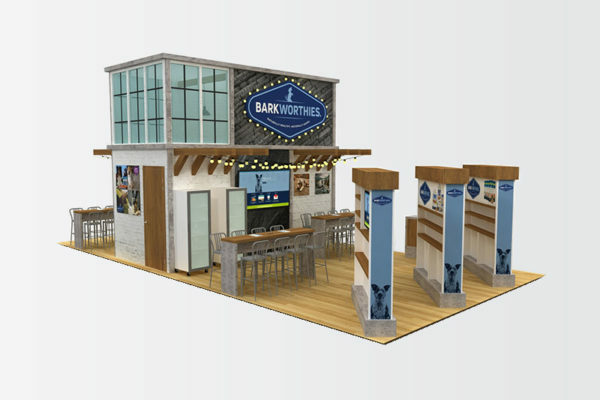 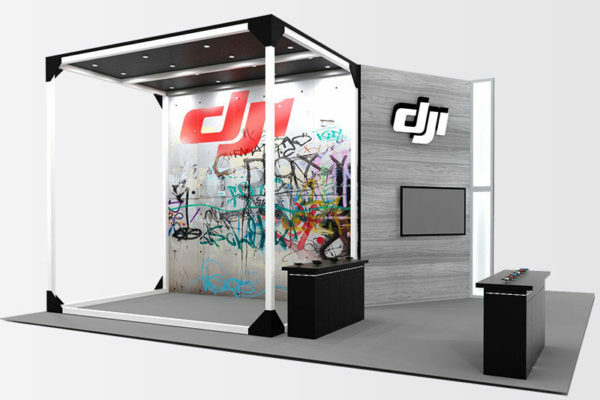 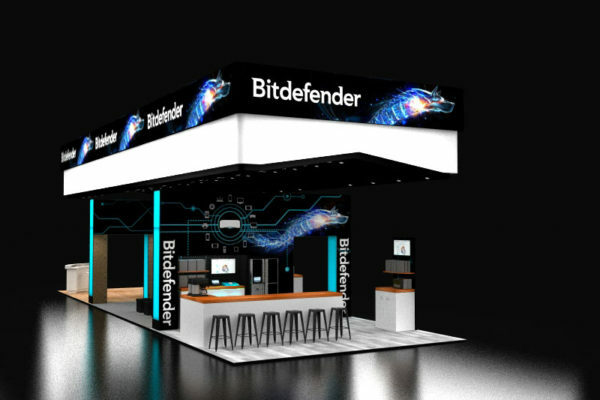 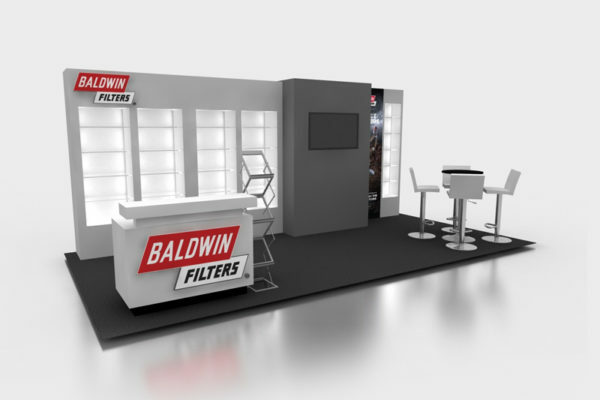 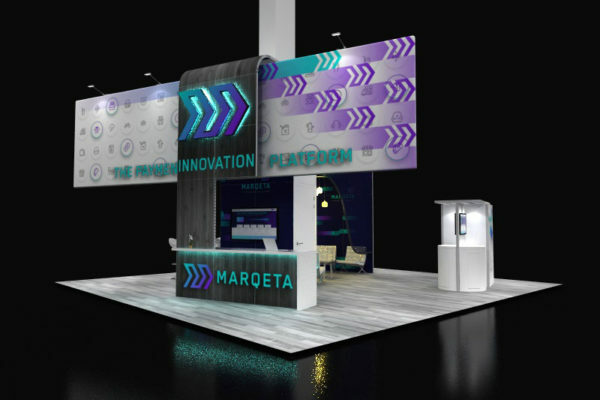 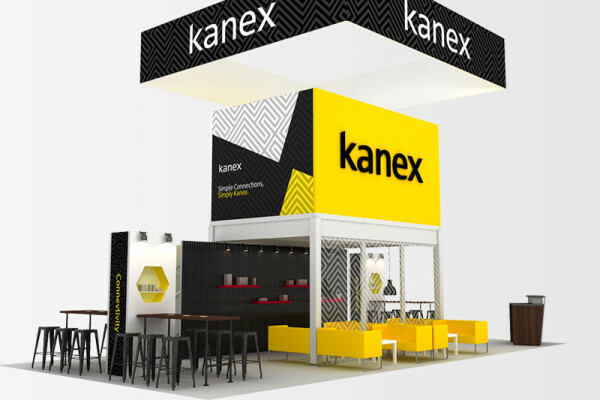 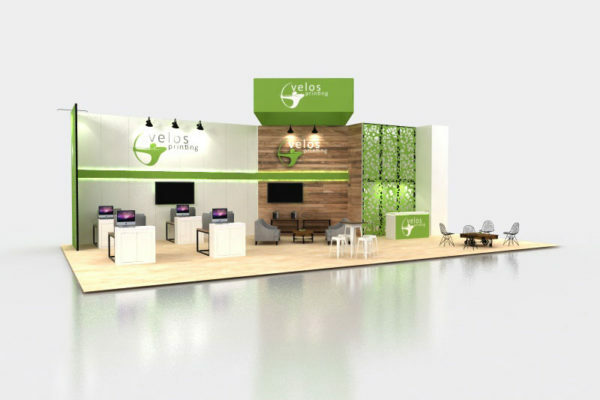 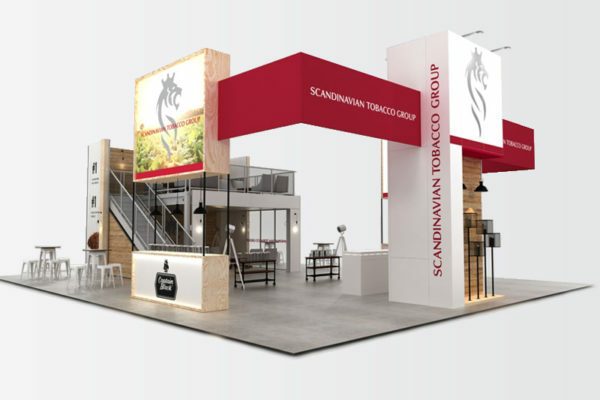 We will ask you a series of questions regarding booth design and your goals in order to design award winning custom trade show displays that best represents your company. 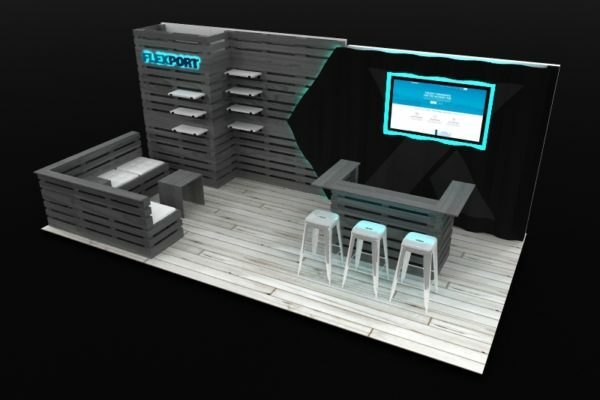 After the design and pricing have been approved, we will begin building your booth. 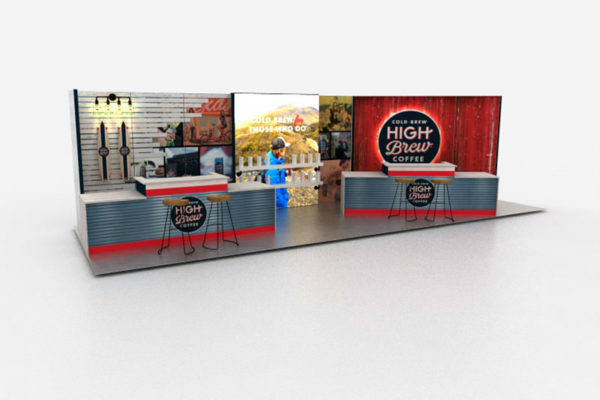 When your trade show display is built, you will get to see it before it ships to your trade show location to ensure everything is in perfect order! 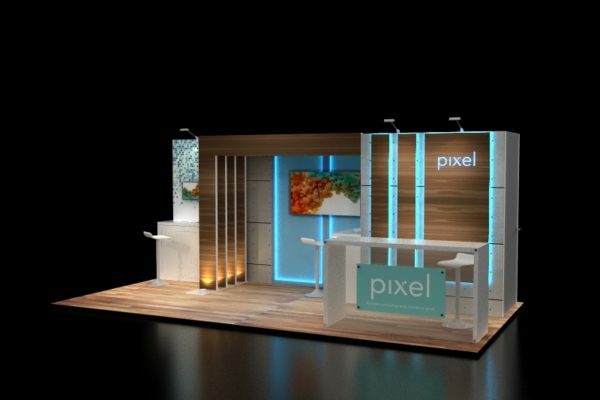 Trade shows can be very competitive and a bit intimidating when you are first starting out. 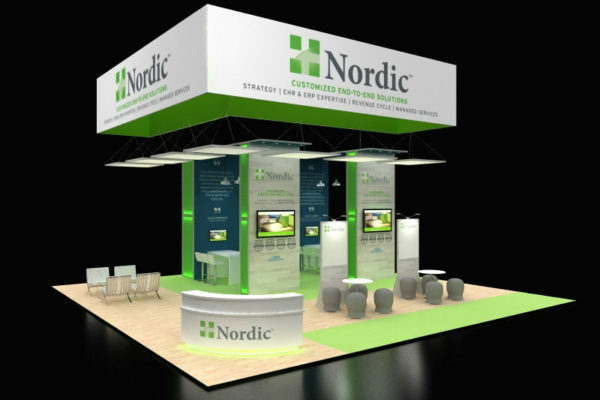 We are here to help make the exhibiting process as efficient as possible for you. 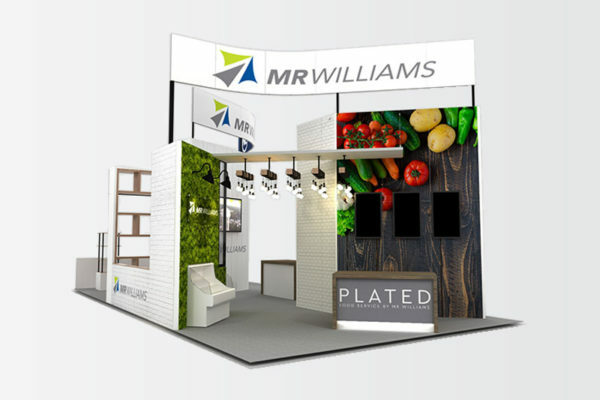 It is important to stand out on the show floor whether you are a veteran or a first time exhibitor. 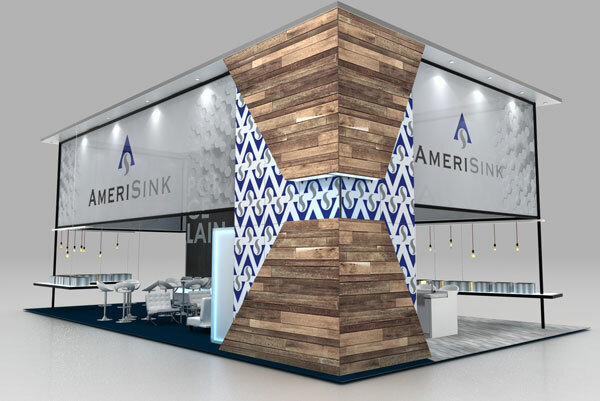 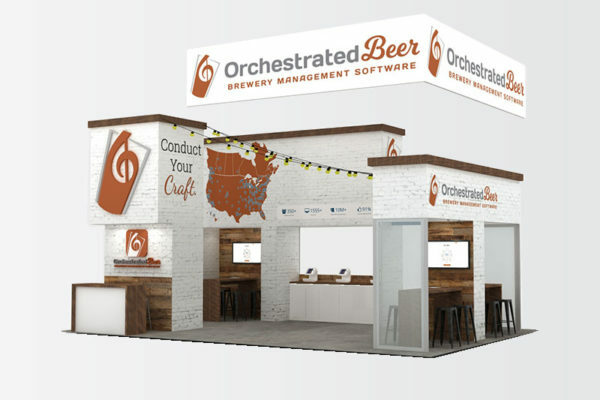 Attendees have many booths to choose from and we want to make sure your company has the custom trade show displays that attendees will gravitate towards. 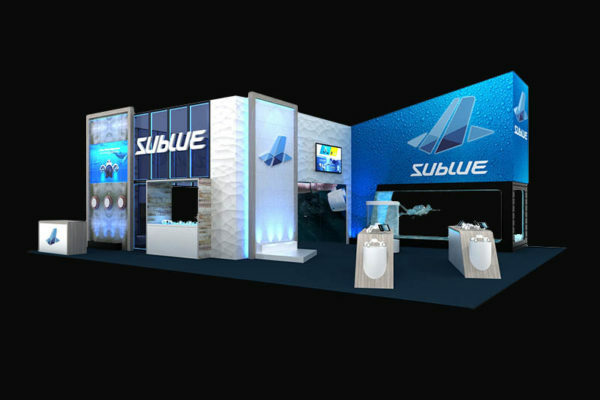 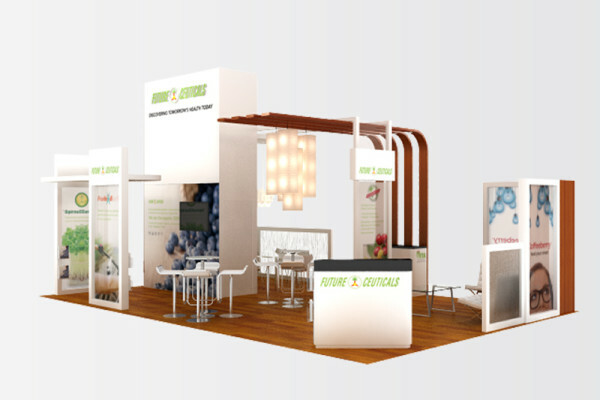 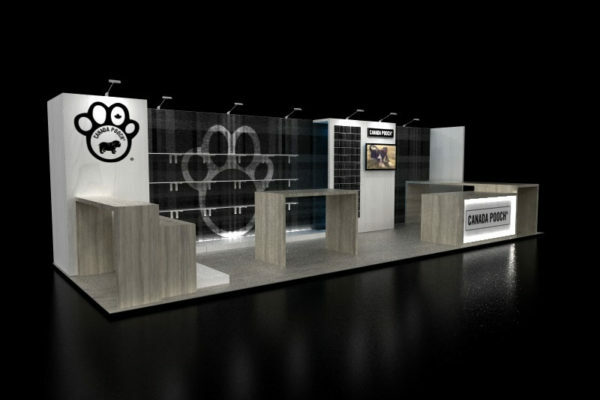 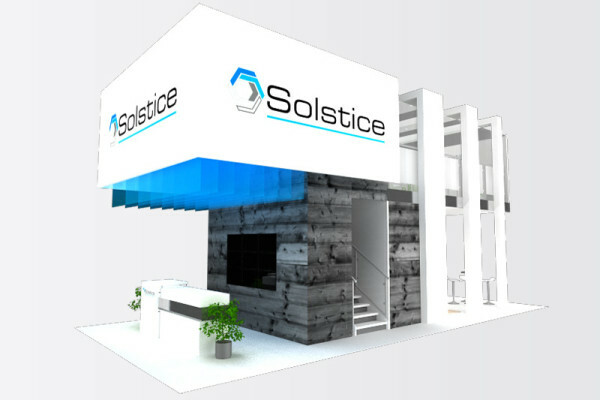 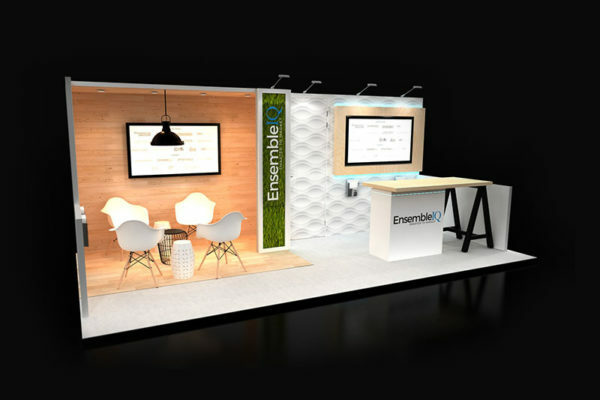 We will suggest the best design options to ensure your booth gets noticed and stays within your budget. 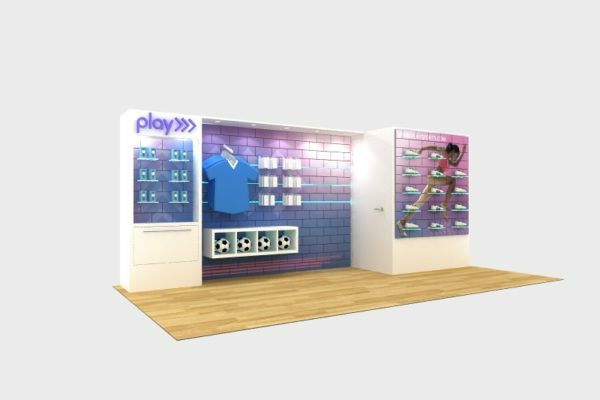 Our team can help your company attract your target audience through effective display and design techniques. 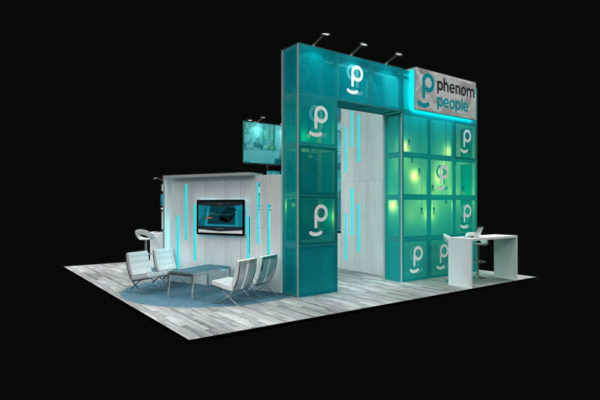 Our goal is for your company to have a successful trade show — with a booth that will make your audience eager to learn more about your brand! 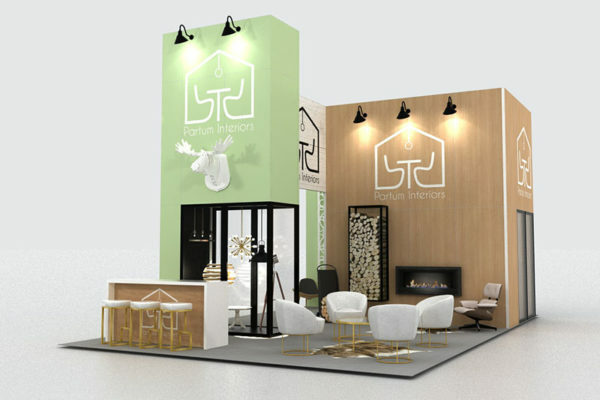 Still need help deciding if your company should rent or purchase? 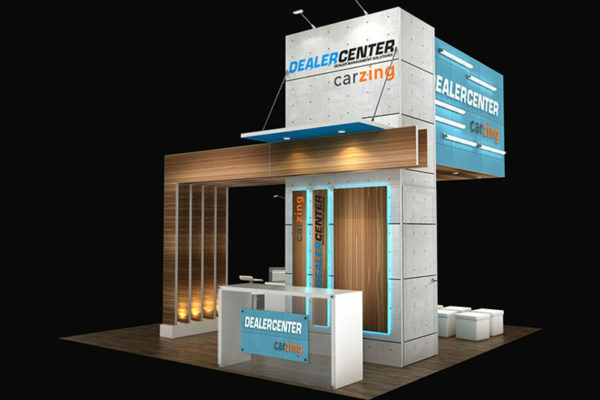 Give us a call and we can help you make a decision! 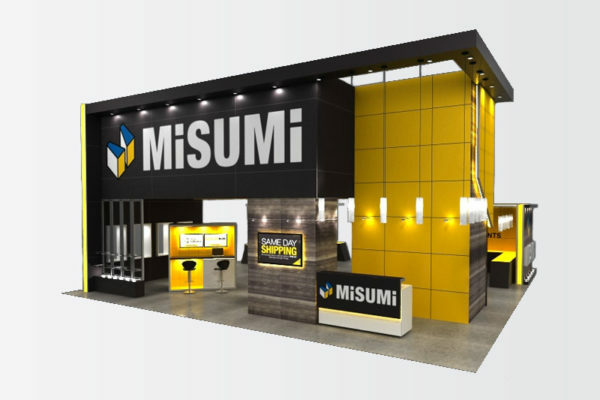 Talk to our team to learn how.